We’ve a common approach to all our projects, whether it’s a small piece of development work, a document re-design or a major system replacement. We call this the doctor’s approach. Analyze twice – cut once. Precision gives life or takes one. We bring this precision to every project using our proven methodology. Using this proven process ensures we define your exact business needs, and work with you through all phases to ensure project success.Our methodology can be defined as a collection of guidelines, templates, forms and checklists used over the project life cycle. 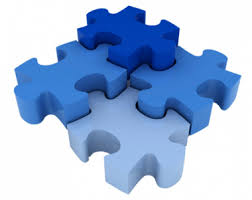 JD SOFT helps you identify ‘value’ and potential problem areas in business. We create opportunities through a comprehensive review of your BI assets. Our IT strategy team designs a plan based on compelling business needs at optimum costs to deliver invaluable business insights. 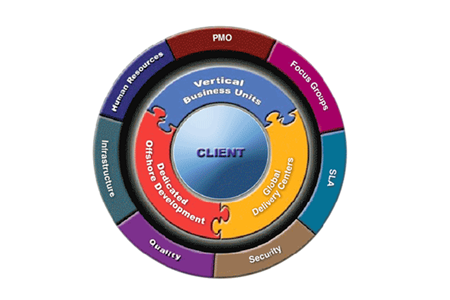 At JD SOFT, we design and develop the solutions based on your business requirement using a well-defined methodology. Our team is committed to provide customer satisfaction. We not only maintain key business functions but also seek to improve them to help you move ahead of the competition. 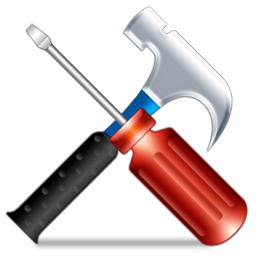 Our maintenance program is executed with a proven methodology by a team of skilled technology experts. The program takes over complete ownership of application maintenance and adheres to customer defined Service Level Agreements. JD SOFT has established a Project Management Office to provide an oversight on all Customer engagements. Our project management team develops disciplined processes for all phases of a project. 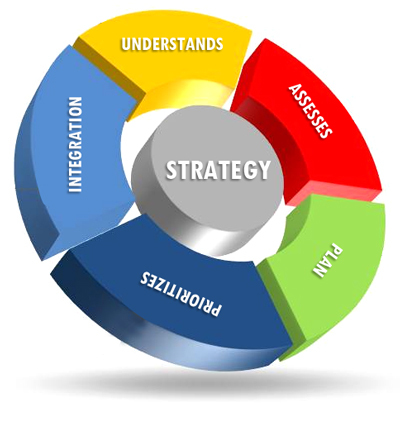 JD SOFT’s established methodology combined with a phased project management approach facilitates a project governance model that assesses risks and identifies both triggers and mitigation. Our post-project evaluations provide the basis for continued process improvement. 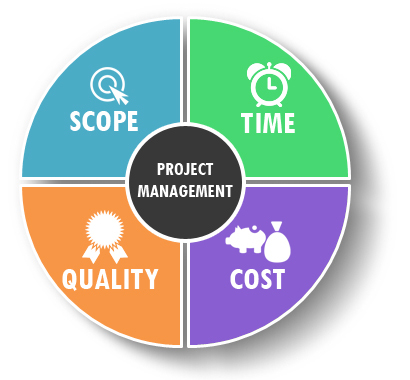 JD SOFT’s Project Management Team enables clients to operate with speed, flexibility and consistency. 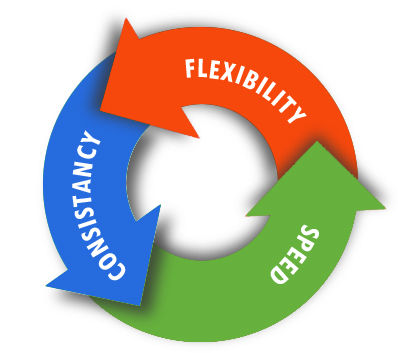 Adapting a methodology based upon key factors enhances utility for planning and managing future client projects. Gives a clear vision into success criteria in your business.